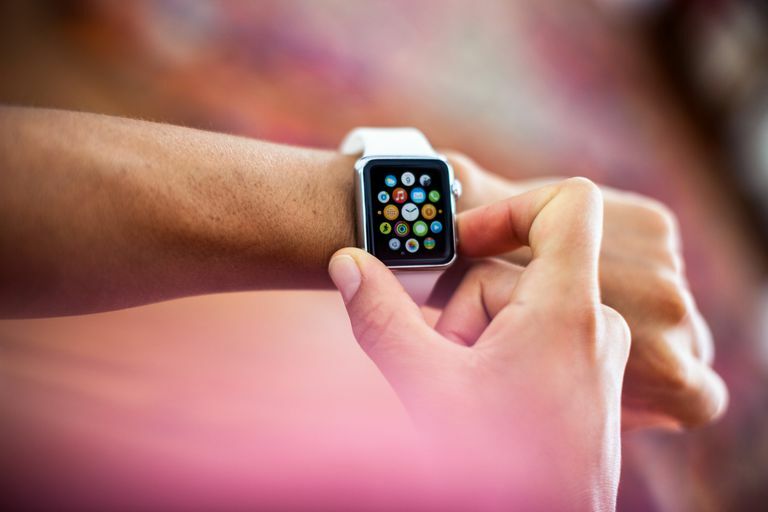 You're likely very attached to your Apple Watch, using it for tracking steps, getting notifications and alerts, chatting with a walkie talkie, or logging your workout. While it's not meant to be turned off on a regular basis, here are step-by-step instructions to get it powered down. The buttons on Apple Watches have remained very consistent; this process will work for any generation Apple Watch. Some versions of the Apple Watch's operating system (watchOS) will also have the ability to access the access emergency medical information for the wearer or call for medical help. Make sure to only use the Power Off slider. To turn the watch on again just hold down the side button until the Apple logo appears. The only time this process won't work is if your watch is actively charging; the watch cannot be powered off while it is attached to the magnetic charger. If your Apple Watch isn't responding then you may need to force it to restart in order to turn it off fully. This may also help if your watch isn't charging when placed on the magnetic charger. Apple warns that you should never force restart your device when it's in the middle of an update; you'll know it's updating if you see the Apple logo and the progress wheel around the outside. Always wait for an update to complete before attempting to power off or restart your watch.